Saiyan Host Club. 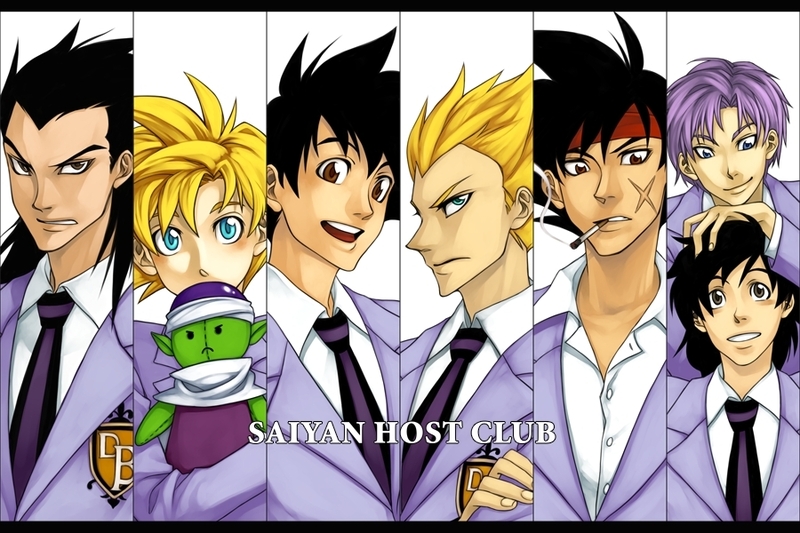 엘 to R: Raditz, Gohan, Goku, Vegeta, Bardock, Trunks and Goten.. HD Wallpaper and background images in the 드래곤볼Z club tagged: saiyan host club dragon ball z dbz gohan goku vegeta bardock trunks. This 드래곤볼Z fan art contains 애니메이션, 만화, and 만화책.